If you’re thinking about running off with your betrothed for an intimate wedding, Ta Mill offers the most romantic setting for an elopement or Mini Wedding with a few family and friends. 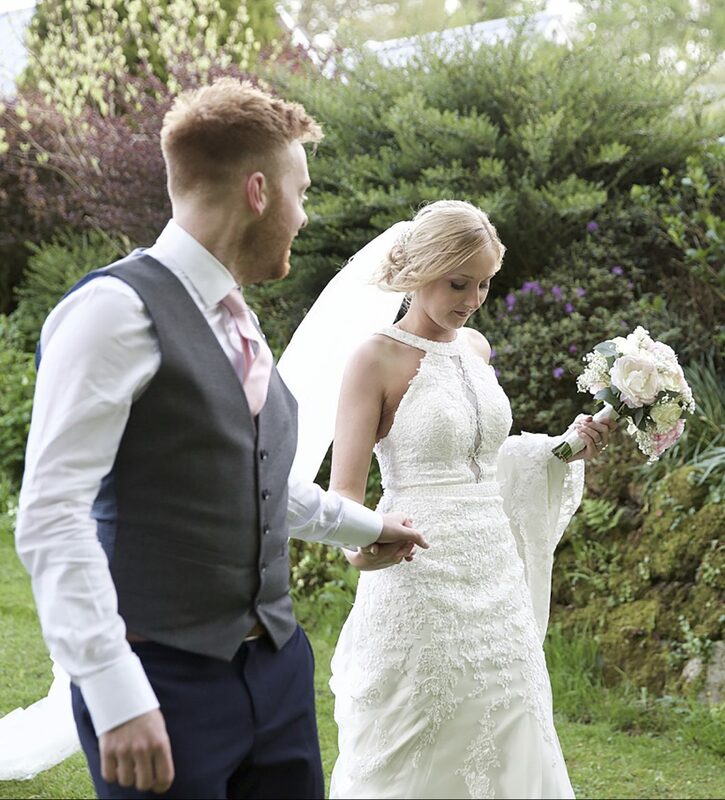 Our delightfully tranquil venue is ideal for any couple wanting a relaxed and less formal celebration in picturesque surroundings where you can relax and enjoy a stress free wedding any time of year. Our elopement package is perfect for a romantic, private wedding. The two of you can say ‘I do’ in an intimate ceremony and we’ll take care of the bouquet and witnesses. Afterwards, celebrate in style in the onsite hot tub, toasting your marriage with a complimentary bottle of champagne. With our smaller weddings, only your nearest and dearest will witness to your special day. Whether you get married outside in our gorgeous grounds or in a beautifully decorated ceremony room, we will be able to accommodate your every need. Our Mini Weddings package has everything you need for an unforgettable wedding. Relax for a night or two in our fabulous 4 star cottages, and after the ceremony enjoy canapés and drinks in the gardens or inside Ta Mill house, whilst feasting on a luxury buffet or BBQ provided by your own personal chef. We were delighted to host and be part of yet another beautiful wedding day that will forever remain a happy memory. 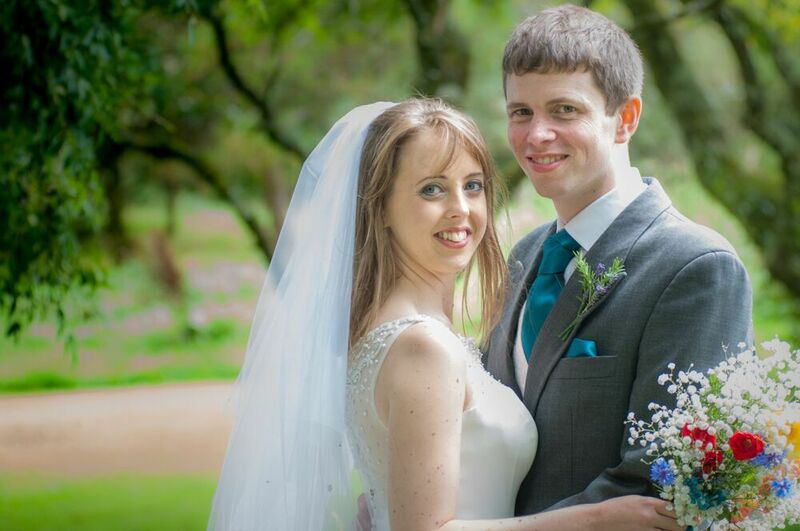 The lovely couple spent their special day with us at Ta Mill in what turned out to be the most lovely, sunny day. Back on the 8th July 2017 we had the pleasure of hosting Lucy and Dave’s romantic outdoor summer wedding. The ceremony was perfectly located in the elegant surroundings under our lodge pagoda and our stunning bride and groom enjoyed the pretty views. If there’s one thing we love more than a wedding itself, it’s meeting all the wonderful people involved, especially the bride and groom. 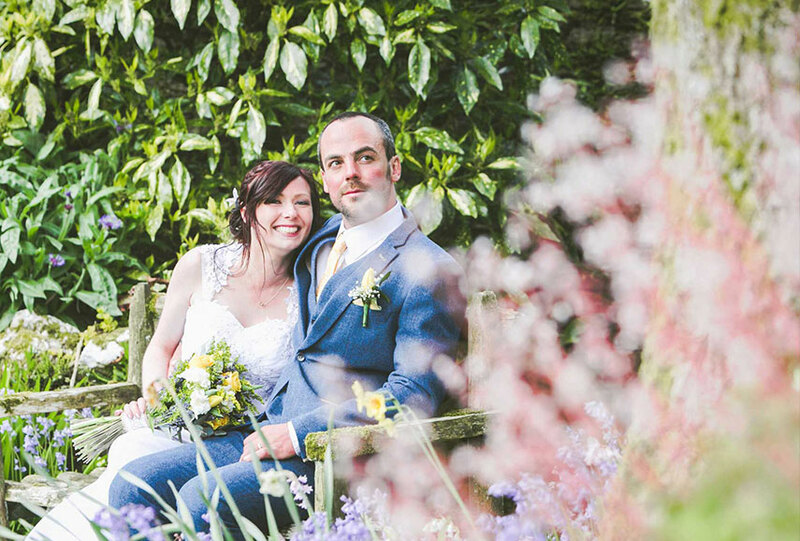 In May 2016, we were delighted to host the wedding of Gemma and Dan, a lovely couple from London. With Gemma’s parents living in Callington, we were honoured to host the perfect day. 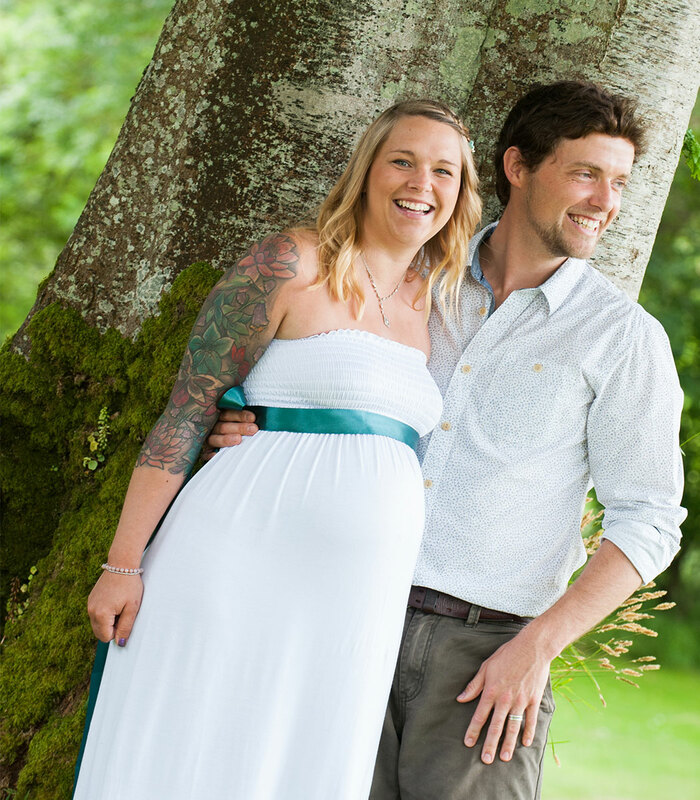 In October 2016, we were honoured to host the beautiful Autumn wedding of Andy and Rebecca Herring, in Ta Mill’s secluded Cornish countryside. Andy and Rebecca celebrated their special day with their nearest and dearest and had their children standing by. 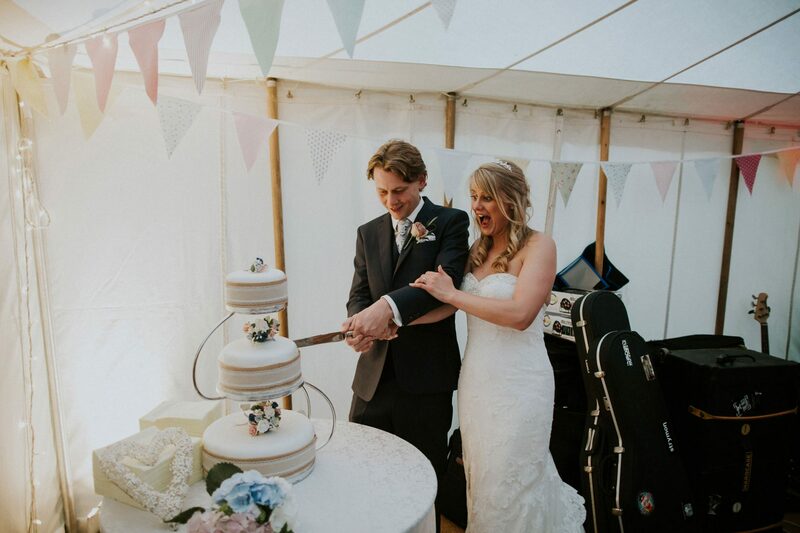 Last September, Ta Mill was over the moon to see university sweet hearts, Laura and Michael, get married here at our exclusive hire wedding venue. 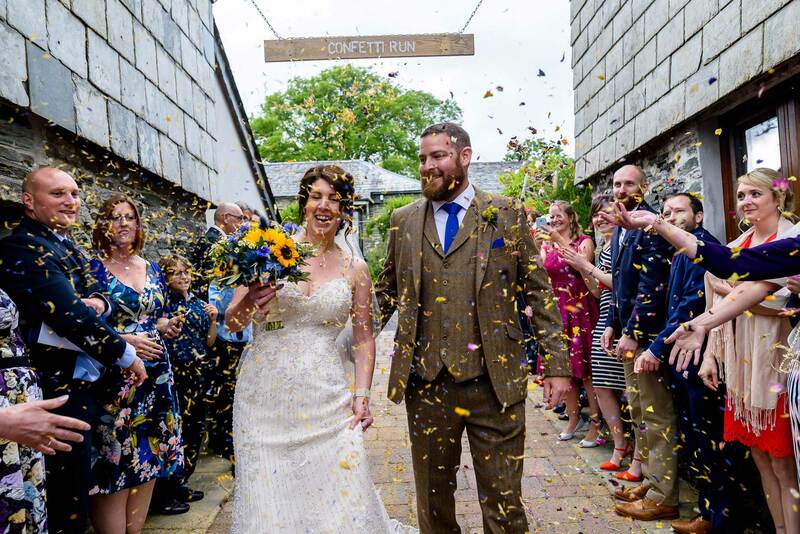 Laura, living in Reading, wanted to come home to her Cornish roots at St Clether, only two miles away from Ta Mill, in order to get married in her home county. On the May bank holiday weekend of this year we were honoured to be hosting Nic and Gaz O’Brien’s beautiful marriage ceremony and wedding celebrations. We were delighted to offer the perfect location for the outdoor wedding of their dreams. We really did love every moment of our wedding and thank you so much for your help in making it the best day ever. Everything fell into place and worked out beautifully, we couldn’t have wished for anything better. So thank you to you and your team for all your hard work. How does the idea of eloping to the beautiful Cornish countryside to enjoy 2 or 3 nights stay in a 4 star luxury cottages sound? Just the two of you can say ‘I do’ in an intimate ceremony, we’ll take care of the bouquet and witnesses. After you can celebrate in style in the onsite hot tub, whilst gazing at the stars and toasting your marriage with a complimentary bottle of champagne. 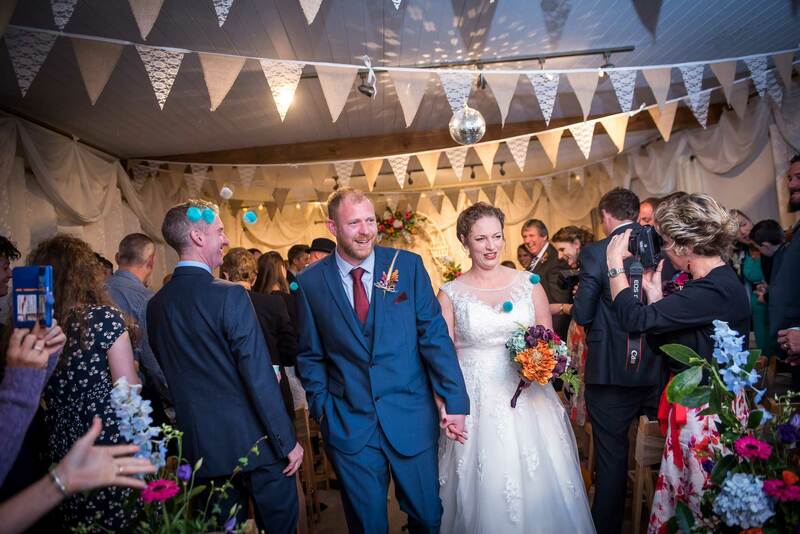 If you dream of a small but perfectly formed wedding, look no further than Ta Mill. Only your nearest and dearest will play witness to the most special day of your lives. Whether you choose to be married outside in our gorgeous grounds, or in a beautifully decorated ceremony room, we will be able to accommodate your every need whatever your budget. Rest assured, we will be able to make all of your ideas a reality. Our Mini Weddings package includes everything you need for an unforgettable wedding day. 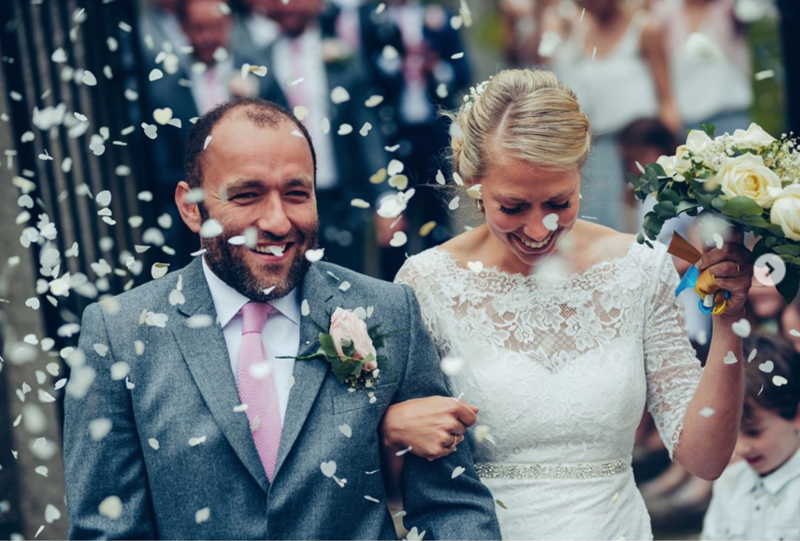 Relax for a 2 or 3 night stay in our fabulous 4 star cottages and after the ceremony, enjoy canapés and drinks reception in the luscious gardens or in the comfort of Ta Mill house. Feast on a luxury buffet or BBQ in the sunshine provided by your own personal chef and soak up the natural ambience of this stunning venue.